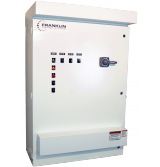 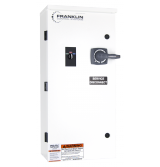 Franklin Control Systems - News - The Q-Link is here! 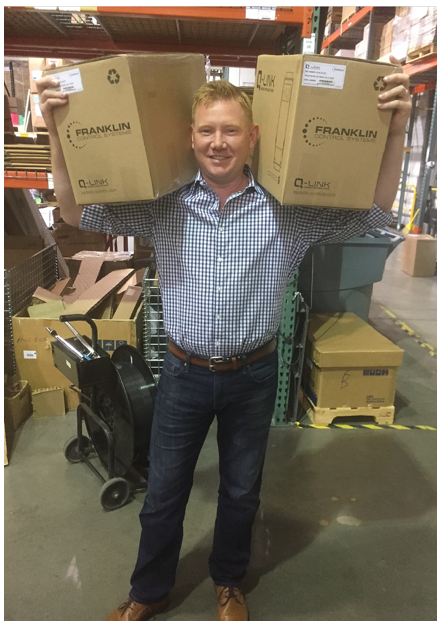 We’re now officially shipping our new Q-Link VFD! 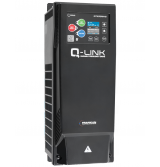 The Q-Link companion app is available in the iOS App Store and Google Play Store, check out the app tutorial video here. 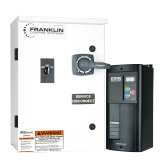 It’s currently available in stand-alone, disconnect, bypass and horsepower rated versions. 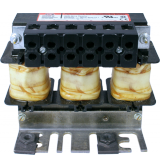 The horsepower rated (dual voltage) is perfect for stocking, so call your FCS sales rep today! 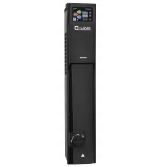 The new Q-Link VFD is Blackburn approved!